Alan..Syd and Marty Krofft are brothers. 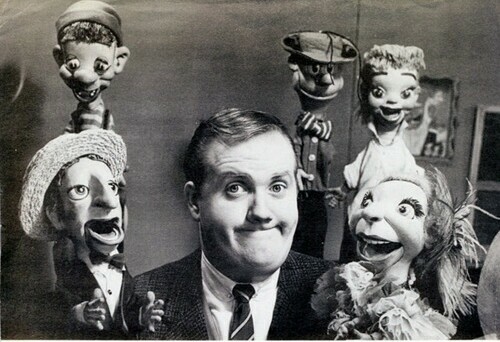 Paul Ashley and Chuck McCann designed and built those puppets..Paul's wife was never involved with the creation of those beloved characters. Bob..Jan Murray never hosted a kids tv show. Dear Jeffa, Following Paul Ashley's passing in the fall of 1984. Jeffa, could that husband and wife team be Syd and Marti Croft? videos of them? I remember there being Oliver Hardy and Stan Laurel. What has become of there wonderful puppets ?